Are you sure you want to remove Grammatical institute of the English language. Part 1 from your list? in English - Rev. impression, with the latest corrections. 1816, Printed by Hudson & Co.
1810, Printed for John West and co.
in English - The rev. impression. The American spelling book: containing an easy standard of pronunciation. : Being the first part of A grammatical institute of the English language. In three parts. Microform in English - The third Albany edition. 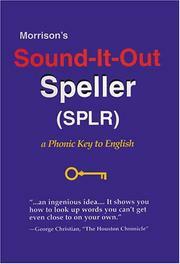 The American spelling book: containing an easy standard of pronunciation. : Being the first part of A grammatical institute of the English language. : To which is added, an appendix, containing a moral catechism and a federal catechism. Microform in English - Thomas & Andrews' twentysecond edition. With many corrections and improvements, by the author. Microform in English - The twenty-first Connecticut edition. 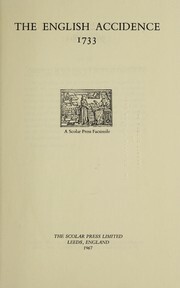 Microform in English - Thomas & Andrews' twentieth edition. With many corrections and improvements, by the author. 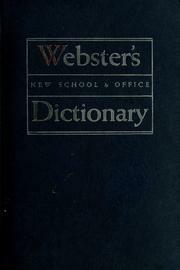 The American spelling book: containing an easy standard of pronunciation. : Being the first part of A grammatical institute of the English language. 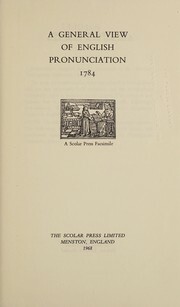 Microform in English - Thomas & Andrews' seventeenth edition. With many corrections and improvements, by the author. Microform in English - The nineteenth Connecticut edition. Microform in English - Thomas & Andrews' eighteenth edition. With many corrections and improvements, by the author. Microform in English - The eighteenth Connecticut edition. 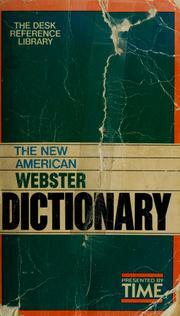 The American spelling book: containing, an easy standard of pronunciation. : Being the first part of A grammatical institute of the English language. In three parts. Microform in English - The IXth Vermont edition. 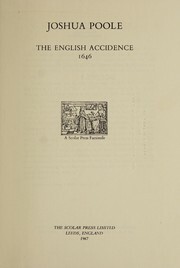 in English - The sixteenth Connecticut edition. 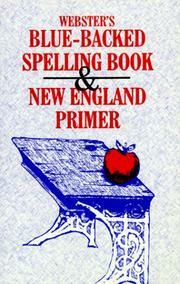 The American spelling book: containing an easy standard of pronounciation. : Being the first part of A grammatical institute of the English language. In three parts. Microform in English - The eighth Vermont edition. 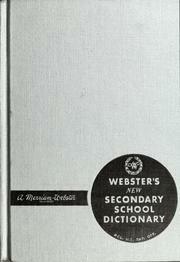 The American spelling book: containing an easy standard of pronunciation. : Being the first part of A grammatical institute of the English language. : To which is now first added, an appendix, containing a moral catechism and a federal catechism. 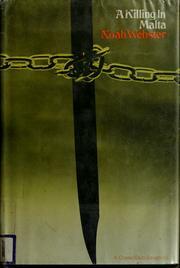 Microform in English - Thomas & Andrews' ninth edition. With many corrections and improvements, by the author. Microform in English - The fifteenth Connecticut edition. Microform in English - Thomas & Andrews's fifth edition. With many corrections and improvements, by the author. Microform in English - The eleventh Connecticut edition. Microform in English - Thomas & Andrews's fourth edition. With many corrections and improvements, by the author. 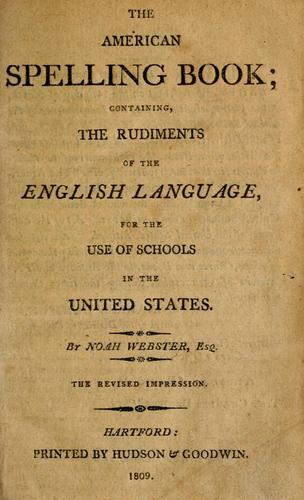 The American spelling-book: containing an easy standard of pronunciation. : Being the first part of A grammatical institute of the English language. In three parts. The American spelling book: containing. An easy standard of pronunciation. : Being the first part of A grammatical institute of the English language. In three parts. Microform in English - The twelfth Connecttcut [sic] edition. 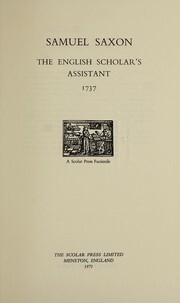 Microform in English - The fourteenth edition, with the author's last corrections. 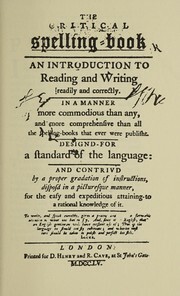 Microform in English - The fourteenth editon, with the author's last corrections. Microform in English - The fourth Vermont edition. Microform in English - Thomas and Andrews's first edition. With additional lessons, corrected by the author. Microform in English - The eighth Connecticut edition. 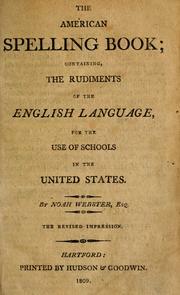 1788, Printed by Hudson and Goodwin. Microform in English - The eleventh edition.